Roost is an off-road mountain biking helmet featuring high protection with a removable moto-style visor and AirFlow ventilation system for keeping cool. Featuring GoPro compatibility and integrated magnetic light mount. Roost delivers high value off road comfort and performance. 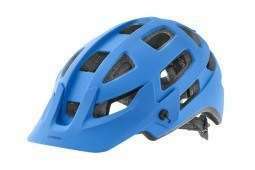 Includes revolutionary MIPS brain protection system. 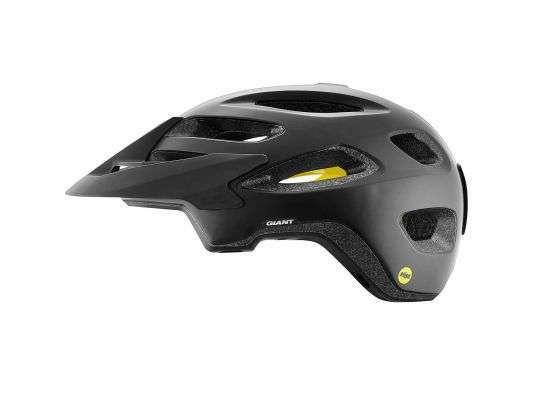 This Giant Roost MIPS Matte Black Helmet conforms to the AS/NZS 2063:2008 standard for bicycle helmets. This helmet is not intended for motor sport use.